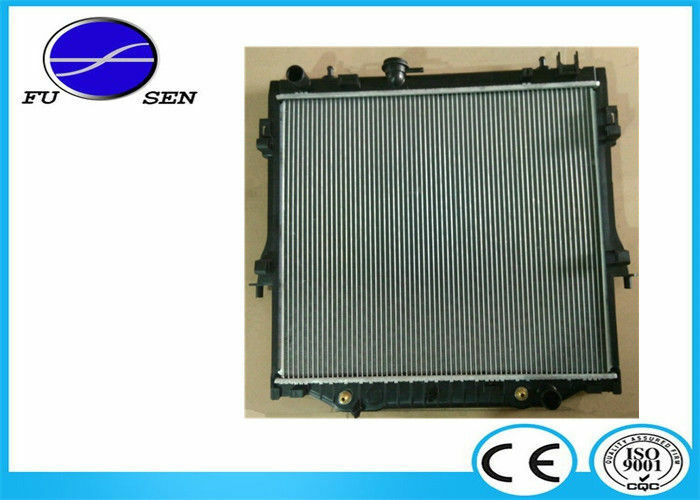 Guangzhou Fusen Auto Radiator Manufacturing Co., LTD, sells high performing and durable Engine cooler. Our main products are radiator, condenser, and intercooler . All the above products are following the latest market trends, also to keep us in the first place, up to 10 new products will be launched each year. Of course , in order to assure clients best quality, they have gone through thoroughly life and performance test like our other products. Guangzhou Fusen Auto Radiator Manufacturing Co., LTD specializes in producing radiator, condenser for many auto parts. We are designing, production and sale as a whole. 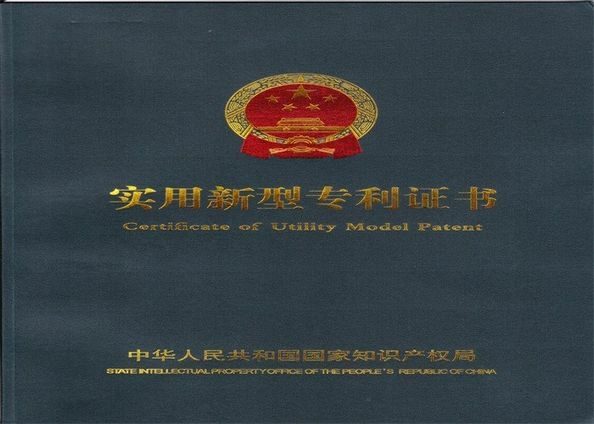 We are always willing to be one of the best radiator manufacturers in China. 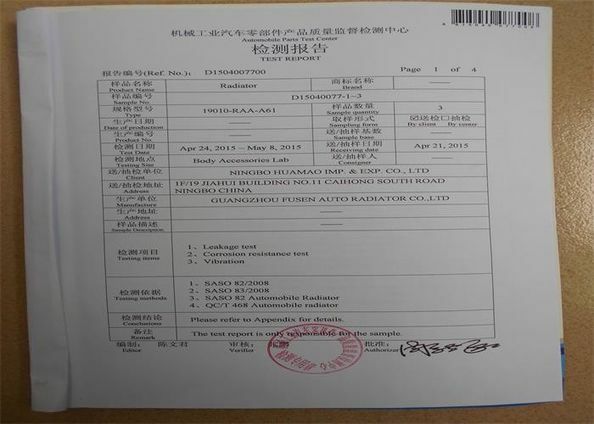 Company Guangzhou Fusen Auto Radiator Manufacturing Co., LTD.